The fate of all that’s bold lies in your hands. 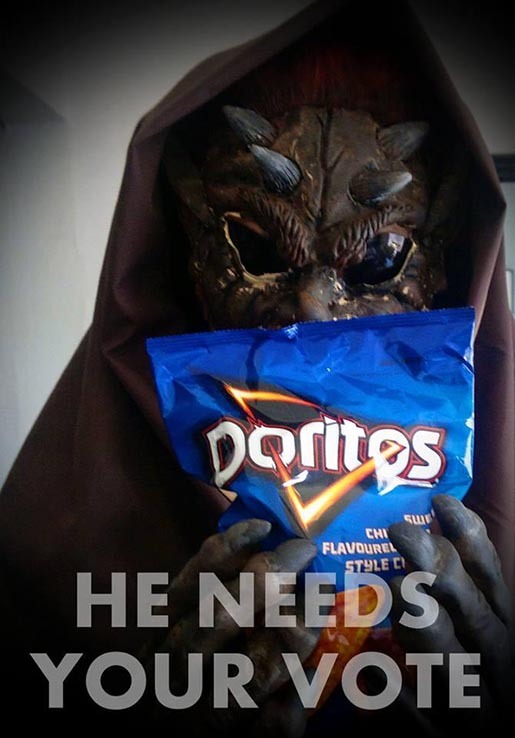 This submission to the Doritos 2014 Crash the SuperBowl contest, coming from South Africa, is the most universal of ideas. 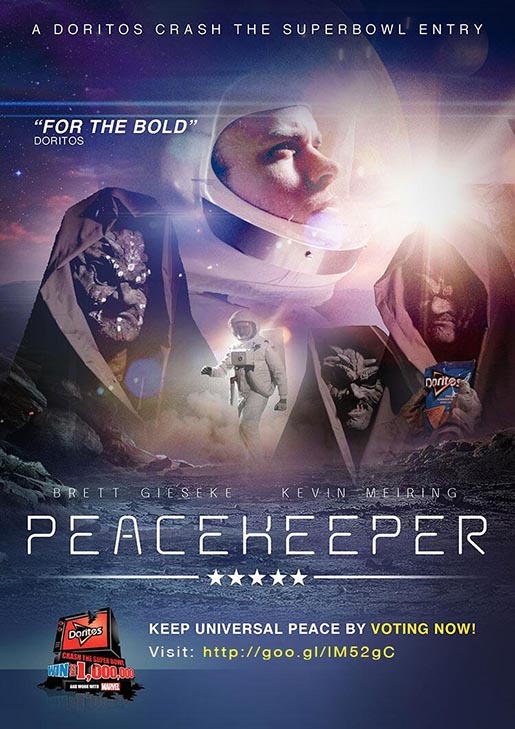 “Peacekeeper” features an astronaut who reveals no particular dialect by not speaking, manning up against a intergalactic foe. Although, if you look closely you’ll see that the astronaut has an American flag on the side of his arm, not a South African flag, or a Global Union of Planet Earth flag, or a PepsiCo flag (parent company of Doritos). From the Neil Armstrong style moonwalk to the dated and cliche uniform to the good old American punch in the face, I wonder how hard the creators of this ad tried to make it reflect or mock American culture. The final punch is a funny and effective way to take us into the “For the Bold” send off, but the story doesn’t end with the hero having more Doritos. 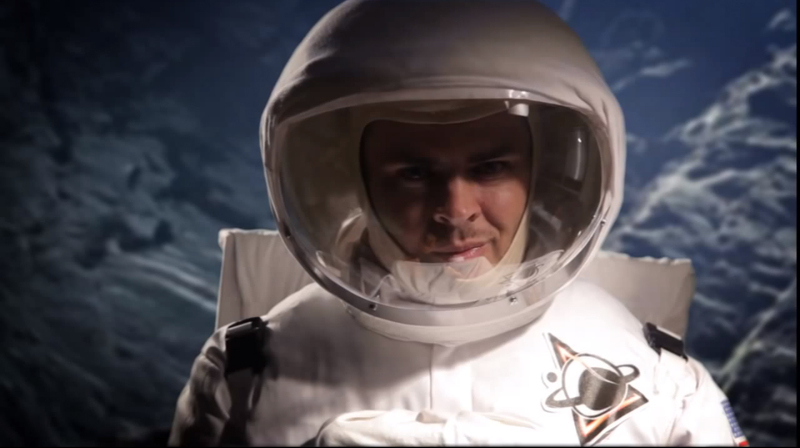 Doesn’t every Doritos commercial end with the character doing something bold to keep, or attain, more Doritos? The Doritos Peacekeeper TV spot was created in the small town of Port Elizabeth, South Africa by Kevin Meiring and Brett Gieseke, doing all the pre / post production, acting and filming. 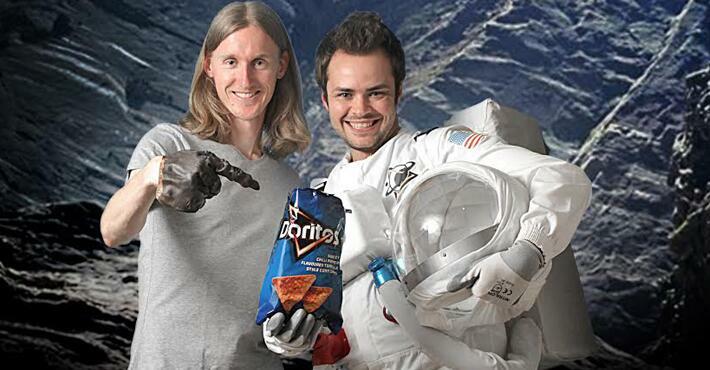 Kevin and Brett are promoting the video with their own online banner, poster and Tweetpics, encouraging supporters to get on to the Doritos Crash The Super Bowl Semifinalist page and vote for them.